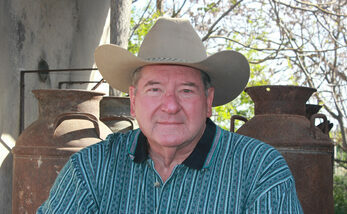 Gary Crawford is a retired educator and author of the popular Sam ‘Mac’ McCloud, private investigator novels. 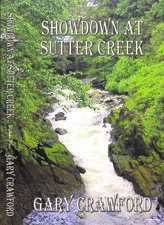 He has also written three westerns, Trepidation Trail, California Ranger and Showdown at Sutter Creek, a sequel in the California Ranger series. A former sports writer, Crawford was awarded a fellowship to the University of Maryland Journalism Department. 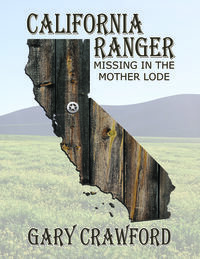 A native Californian, Crawford and his wife, Debbie, live on a ranch between the rural towns of Newman and Gustine, in the Central Valley of California. 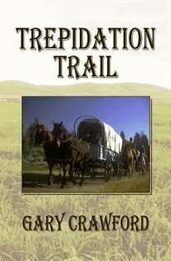 The historical western, Trepidation Trail, about an 1865 wagon train on the Oregon/California trail was his first novel in this genre, one of his favorites.